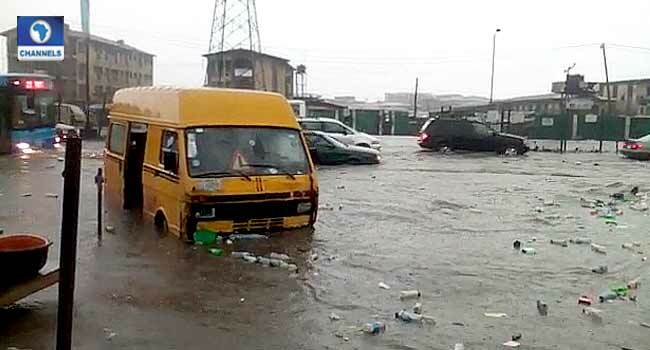 Some parts of Lagos State were hit with a flood, following the early morning downpour on Friday. 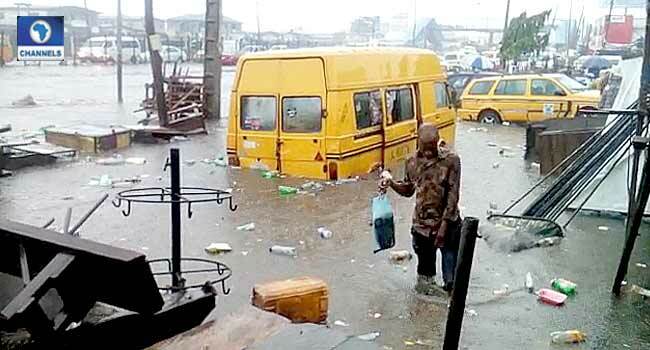 Residents of the affected areas of the commercial city woke up to flooded streets especially in areas like Ketu, Bariga and Ojota after the early morning downpour which lasted for several hours. 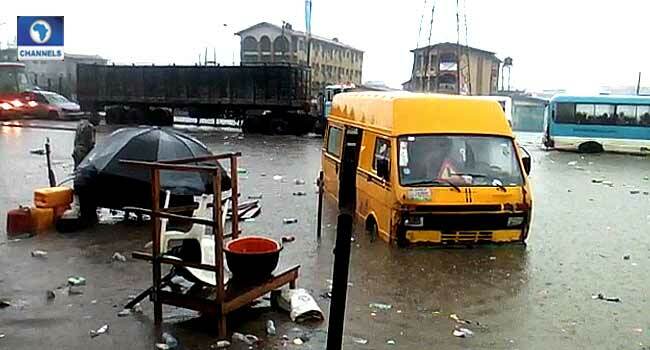 The flooding according to the residents is because of drainages blocked majorly with plastic wastes. 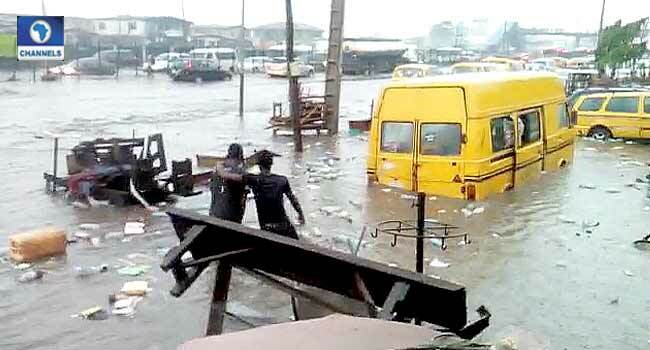 Many motorists were forced to park their vehicles as others forced their way through the flood. 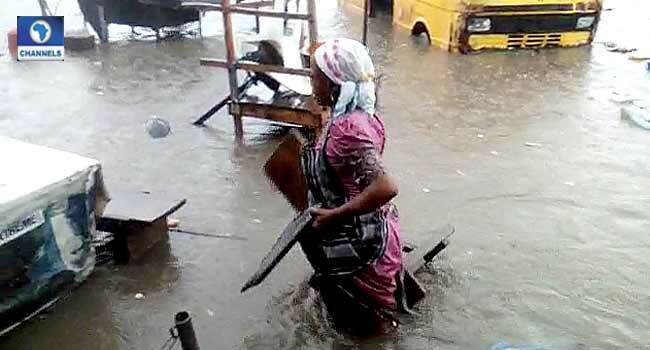 Commuters who were trapped due to the flooding had to trek to their place of work. 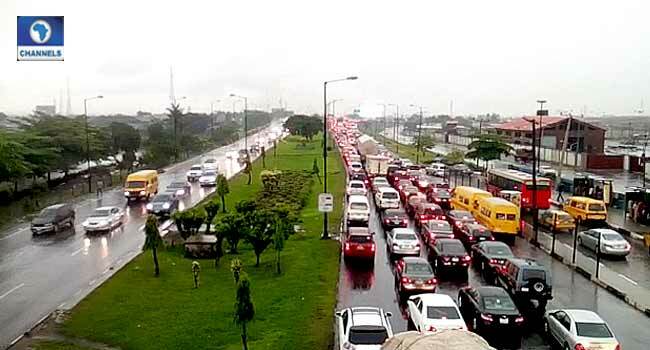 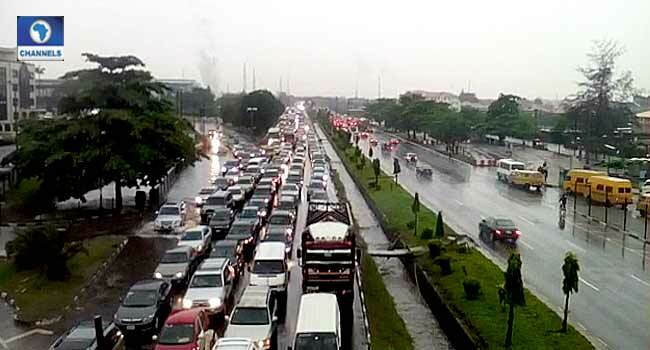 Motorists who braved the flood, did so at snail speed, as they were confronted with traffic gridlock.